Valentina Fabbri. Graduated in Political Science & International Relations from University of Rome “La Sapienza”, she has been working in the fields of migration and asylum since 2003. 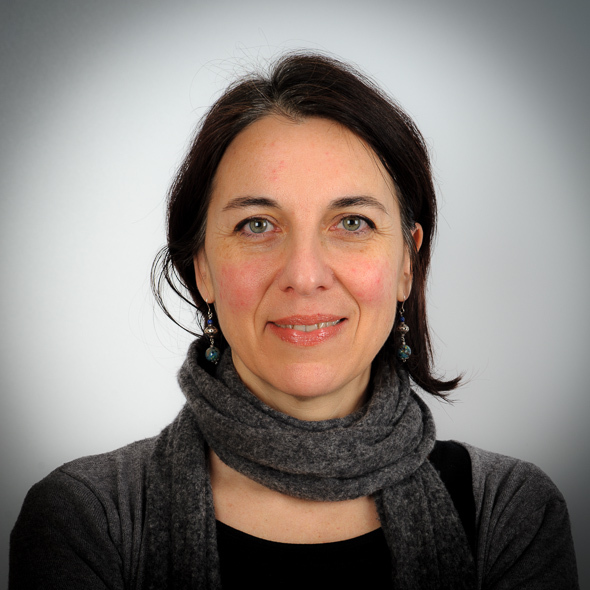 From 2005 to 2007 she has been legal adviser in right of asylum for Doctors Without Borders – Italy. In 2007 she starts collaborating with Programma integra, within the Legal Area and then in the Communication and Project Planning Area. She coordinates projects related to EU funding opportunities and she participates as trainer in training activities on migration and asylum issues. Since 2011 she is the President of Programma integra. Nikolla Cepiku, Area Coordinator. Graduated in Economics, he has over ten years’ experience in reporting of EU-funded projects, SPRAR projects (the System for the Protection of Asylum Seekers and Refugees) and other projects at national, regional and local level. Simona Giannini. Qualified with the Diploma in Community/Social service Management, she began her career in 1990 working in a company specialised in European projects’ studying and planning. 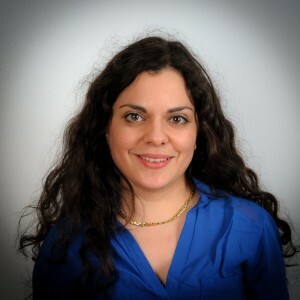 She works since 2007 for Programma integra dealing with administration, accounting and financial reporting of projects. Rosanna Scarpati. Graduated in 2011 in Political Science & International Relations, she holds a Master’s Degree in Religions and Cultural Mediation from University of Rome “La Sapienza”. In 2014 she starts working for Programma integra in the Administration area, mainly dealing with logistics and financial reporting of SPRAR projects. 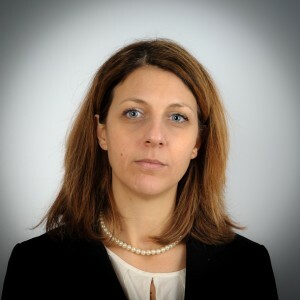 Nicoletta Basili, Area Coordinator. Graduated in Cultural Anthropology from University of Rome “La Sapienza”, she has been dealing with immigration issues for ten years. She experienced an internship at Ethno-psychiatric Service of San Gallicano Dermatological Institute and at IMAGINE not-for-profit organization. 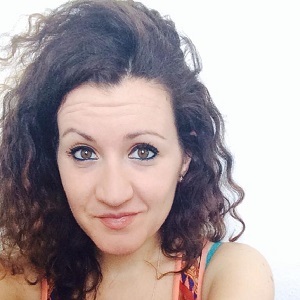 Since 2007 she works for Programma integra within Communication and Project Planning Area with responsibilities in Web Communication and social inclusion projects planning aimed at immigrants and refugees. Since 2011 she is Head of Communication and Project Planning and coordinator of national and European projects on immigration issues. Sara Nicu. 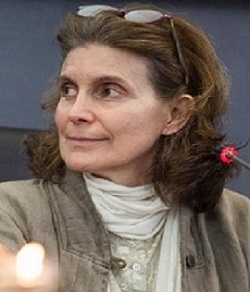 Graduated in Literature and specialised in Demoethnoanthropology from University of Rome “La Sapienza”, she holds a Master’s Degree in Cultural Mediation from Roma Tre University. She has been dealing for years with integration projects aimed at foreign citizens. She currently works on projects aimed at providing employment and social inclusion of migrant children and adults. Laura Antonini. Her professional experience starts in the field of social tourism covering the role of tourist animator and activities coordinator. She approaches entrepreneurial activities in the field of publishing. 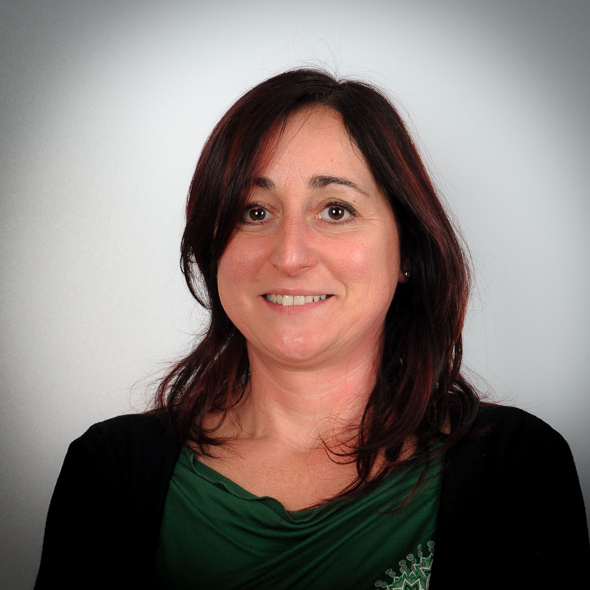 She collaborates with the People’s University of Viterbo dealing with coordination of training courses and organization of conferences and cultural events. Since 2007 she works for Programma integra in the Communication an Project Planning Area dealing with training and cultural activities. Costanza Raguso. Graduated in Political Science & International Relations from University of Bari “Aldo Moro”, she holds a Master’s Degree in Cultural Mediation from Roma Tre University. Since 2007 she works for Programma integra as a web editor and project officer in the Communication and Project Planning Area. Laura Bianconi. Graduated in Development Cooperation and specialized in International Politics and Relationships. After some experiences in the development cooperation sector, since 2010 she has been working in European projects in the social field, dealing with all phases of the project cycle – planning, management, monitoring and evaluation, training and capacity building. 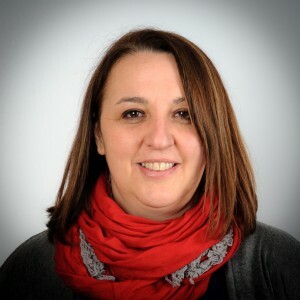 Since 2014 she works for Programma integra in the Communication and Project Planning Area as project manager, dealing with the creation and management of social inclusion projects aimed at migrants and refugees, and as trainer on the European project design. Antonella Caputo. Expert in international security, immigration law, citizenship and intercultural relations law, she has been working in the Third Sector since 1997. She works for Programma integra since 2004 where she is responsible for services addressed to applicants and beneficiaries of international protection and immigrants. 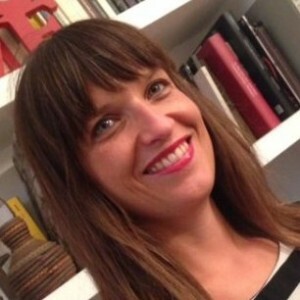 Laura Liberati. 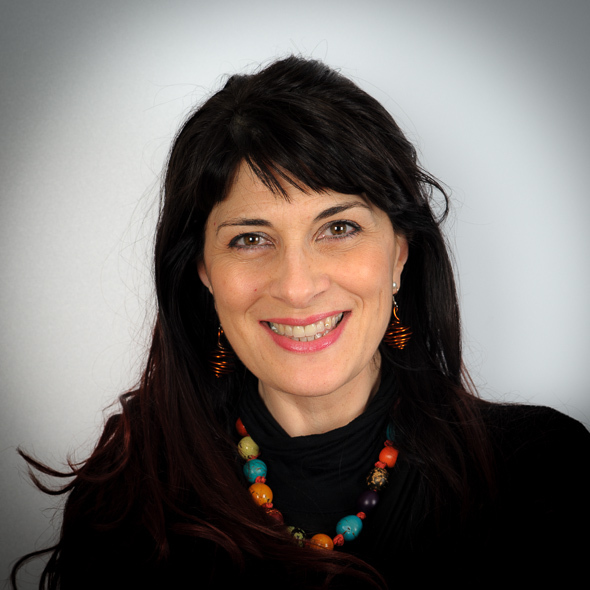 Graduated in Political Science & International Relations and specialised in Gestalt Therapy, she holds a Master’s Degree from the Association for the Psychological Development of the Individual and the Community (ASPIC). She has been working for twenty years in the fields of migration and asylum. She has collaborated with the Italian Council for Refugees (CIR) as a legal consultant and coordinator of the Reception Center for applicants for asylum at the maritime and land border of Venice. She promotes cross-cultural counseling activities through experiential workshops on empowerment and individual pathways for immigrants. Within Programma integra she is the reference person for the Integration Area and Counseling Service to immigrants. She deals with immigrants social inclusion issues through ad hoc projects and initiatives covering the role of Case Manager overseeing cases of vulnerable persons. Tania Masuri. Graduated in 2006 in Political Science from University of Pisa, she has been dealing with immigration issues since 2009. 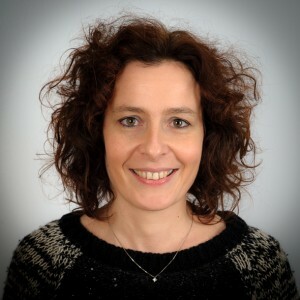 Within Programma integra she is the reference person for the job orientation services. Andrea Minuta. 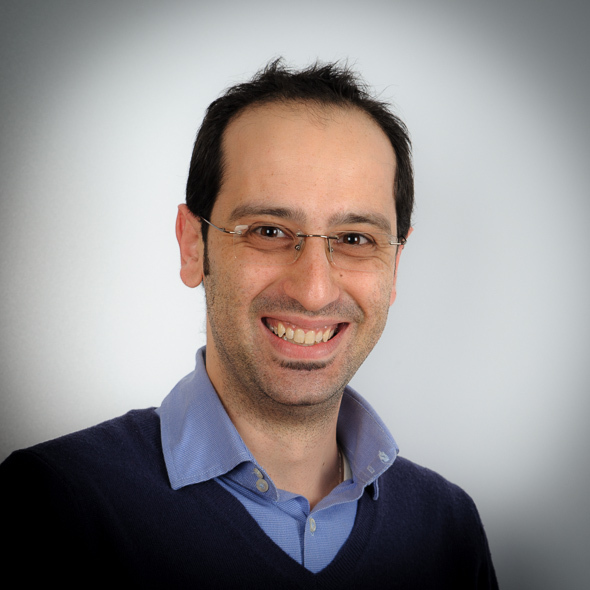 Graduated in Sociology from University of Rome “La Sapienza”, he has been working for two years in care and support services, in particular he has worked as a social worker in reception centers for foreign unaccompanied minors. 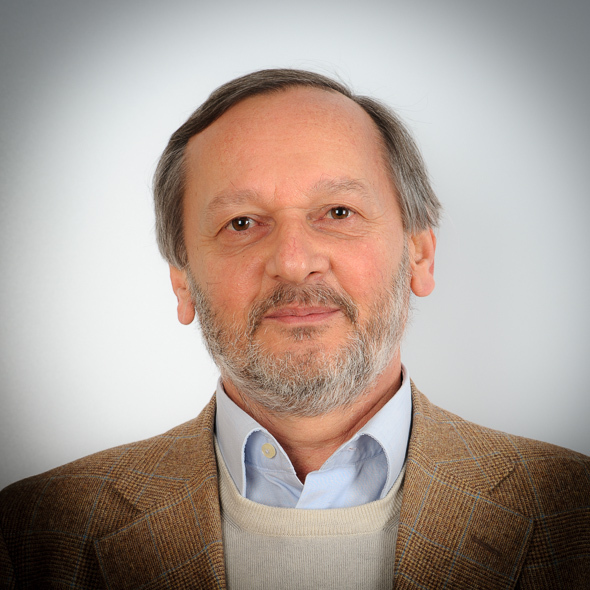 Within Programma integra he deals with job orientation services and is responsible for social mediation and housing services.